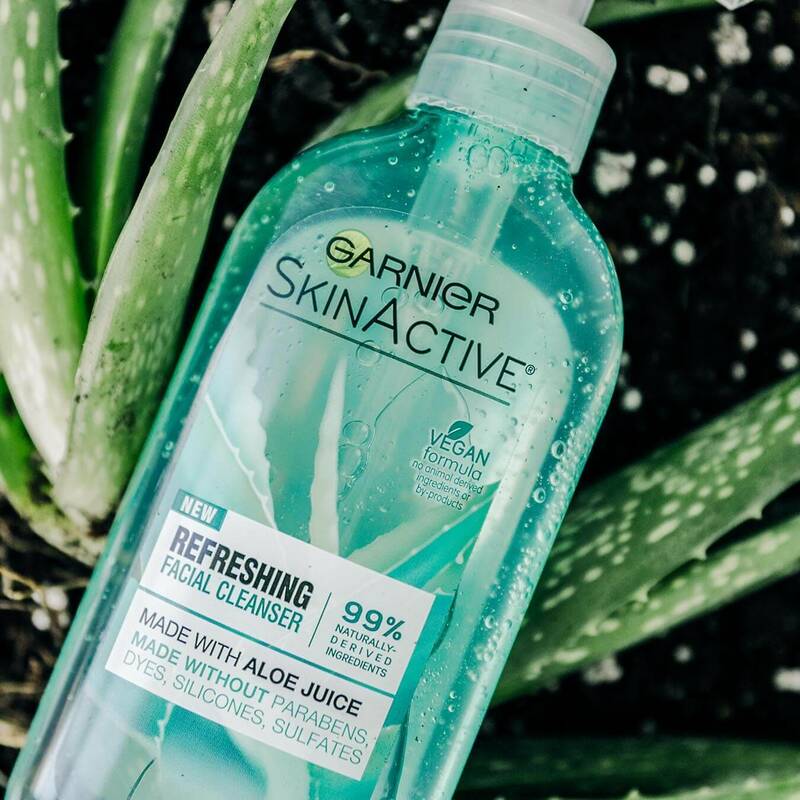 Made with Aloe Juice, this gel face wash removes excess sebum, impurities, and pollution for clean skin that feels fresh. Rinses clean with no pore-clogging residue. Suitable for sensitive skin. Wet face and then gently massage into damp skin. Rinse off and pat dry. In case of direct eye contact, rinse thoroughly with water. Rated 5 out of 5 by jay1997 from Amazing for Dry, Acne-Prone, Sensitive Skin!!!! I bought this cleanser about a month ago and let me tell you how amazing my skin looks! First, I rinse my face with warm water. Then, I squirt about a pump and a half of cleanser on my palm and rub them together to create a slight foam. I massage it into my skin for 60 seconds and focus more attention on the areas where I get pores and texture. Lastly, I rinse it off with cold water and pat dry. Ever since I started using this, my skin has gone from rough and textured to baby smooth. The aloe creates a slippery surface on my face, which is great for making sure I don't tug at my skin. It doesn't leave residue, is not oily, and when done in a routine with other creams and products, can reduce redness and acne. Did not burn, sting, or cause a reaction. Rated 1 out of 5 by lyttle from I wouldn't recommend this. I bought this a couple weeks ago. Even though it claims to be good for sensitive skin, it completely broke me out. It made my skin red, dry and flaky. I definitely wouldn't repurchase this product. Rated 5 out of 5 by annatossell8 from Smooths skin and Softens I got this at Walmart and wanted a cleanser that made me FEEL clean. This like softened my skin and made it so smooth. All the little bumps were gone on my skin and it FELT clean. It makes your skin dewy in all the right places but takes away all my excess oil. (I have combination skin.) It just transformed my skin. I've never rebought a cleanser but going to rebuy this one :) Thank you! Rated 3 out of 5 by Khris from It's okay This cleanser has been pretty decent for my skin, I like the smell and that it doesn't leave my skin feeling dry afterwards. Rated 1 out of 5 by NoiseElectric from Not Impressed For one, this stuff barely lathers at all - you basically have to smear it on & rinse it off. For 2, it seems to leave a bit of a waxy/soapy residue after rinsing. 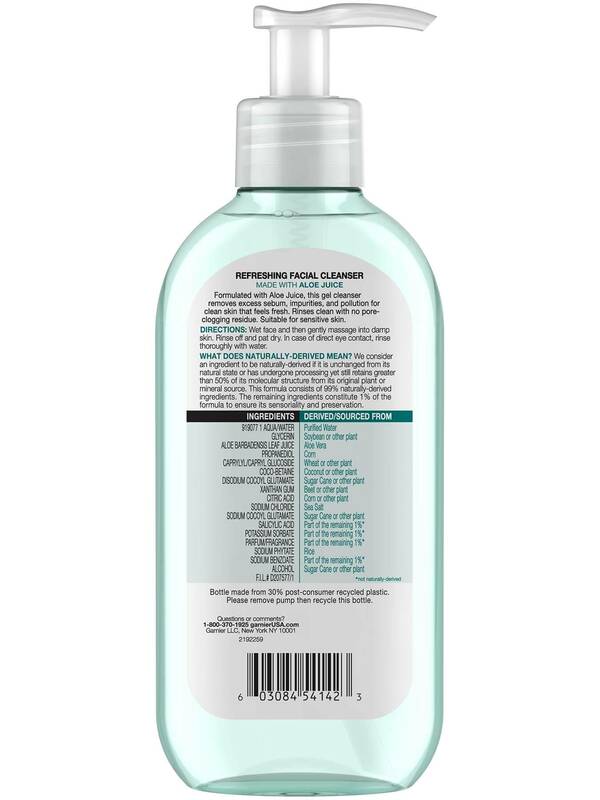 It's pretty good at removing makeup but I wouldn't choose it over any other cleanser. Rated 4 out of 5 by CarlaTheGreat from Surprisingly good Garnier SkinActive facial cleanser surprised me. I was expecting something sticky that I associate with aloe. But this cleaner was surprisingly not at all sticky. It does have a fragrance that ok, not too strong, it’s on the lighter side, however I didn’t care for it too much. But that won’t stop me from using it. 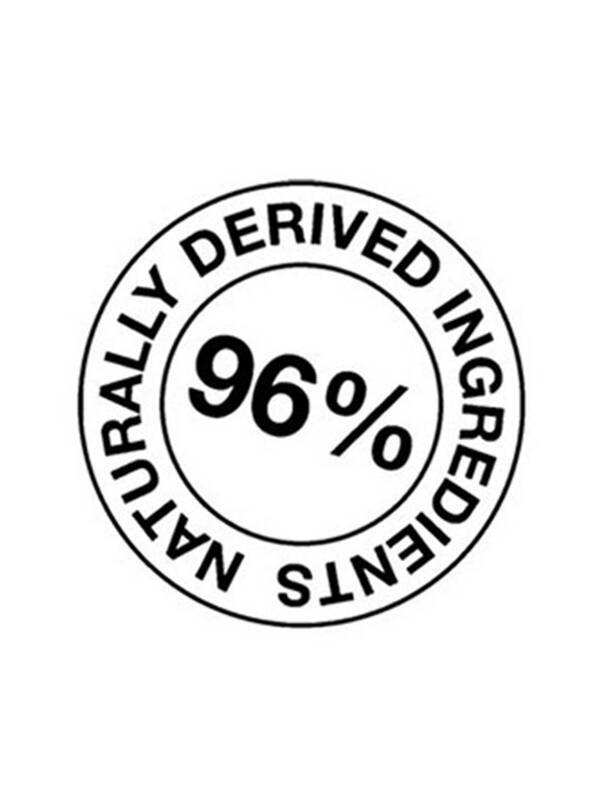 I really like that it’s all natural ingredients and also vegan friendly. The only con would be the fragrance but that won’t stop me from using it. The fragrance isn’t too bad, it’s just not for me. Rated 4 out of 5 by Perl19 from Good for daily use I was pleased using this product. 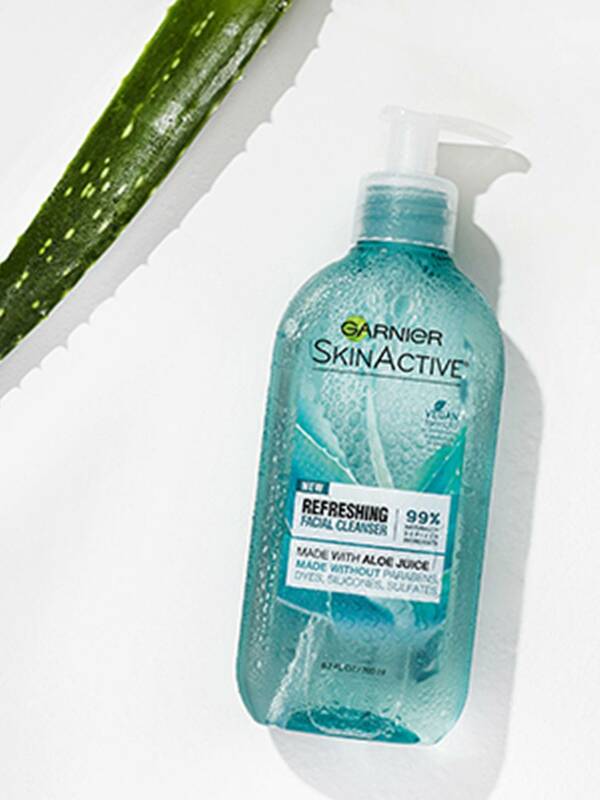 It's a mild cleanser for everyday use with a faint aloe scent. I have combination skin so this review would be most helpful to someone with similar skin type. It didn't leave my skin feeling tight and there was no tingling sensation. 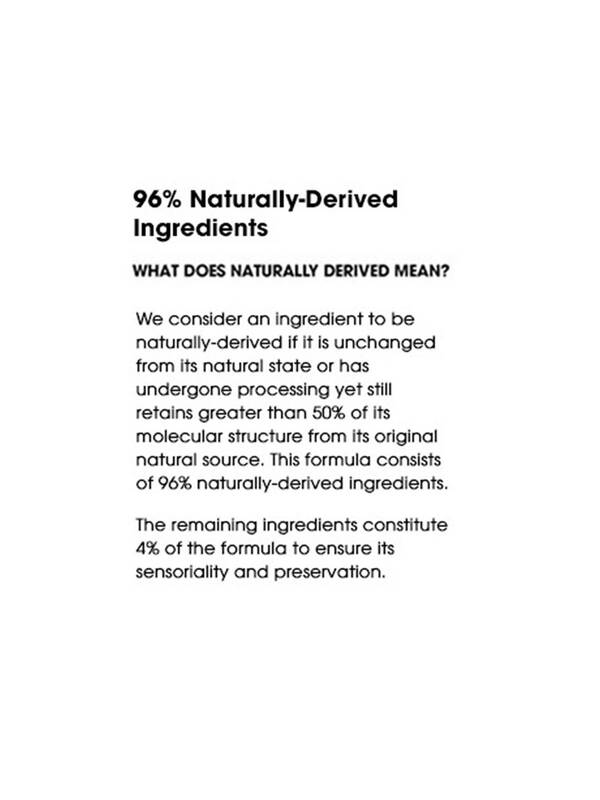 The feel is similar to Cetaphil Daily Facial Cleanser. It's a tad bit too gentle of a cleanser for my taste and I could do without the faint aloe scent. But overall it's a good product for daily use so if that's what you're looking for, I would recommend it. Rated 5 out of 5 by Brankica711 from In love with Garnier Facial Cleanser I have very sensitive skin, so I am always in search for products that are gentle enough for my skin, but also effective. 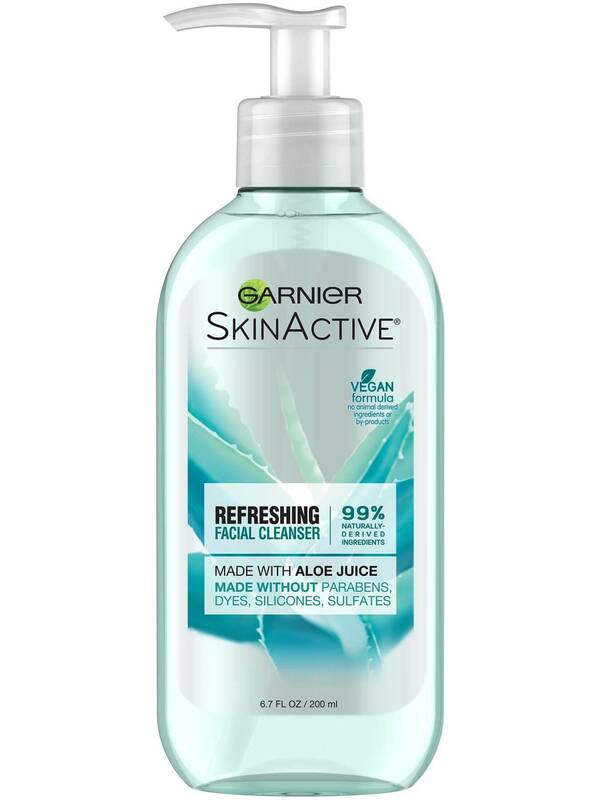 The first time I tried Garnier SkinActive Facial Cleanser I was pleasantly surprised. My face was so gentle, so clean. I felt like my face is younger. Fresh and healthy. I continued to use it for another two weeks, in the morning and at night and I can tell you that I am very satisfied.